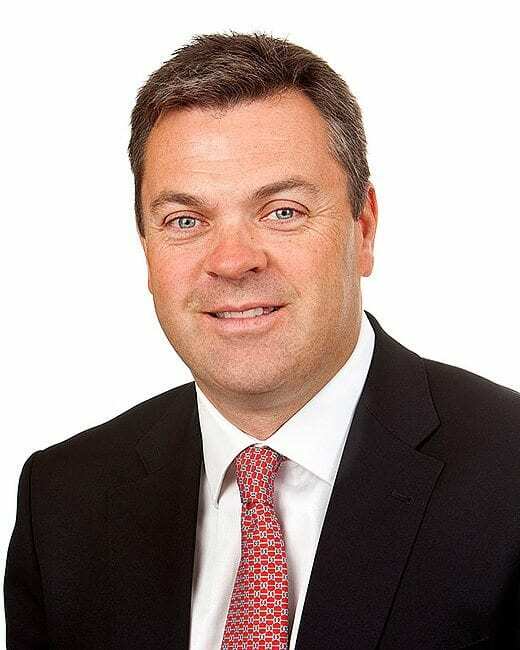 Fergal founded the business twenty years ago, following a successful commercial banking career in London and Dublin. His strong desire to develop an estate agency with its core aim of providing a professional and proactive service, has been the key to Lansdowne Partnership’s continued growth and success. Fergal’s honest opinion is highly regarded by key decision makers for its unbiased integrity and clarity. Maura joined the company in July 2013 as Financial Controller. 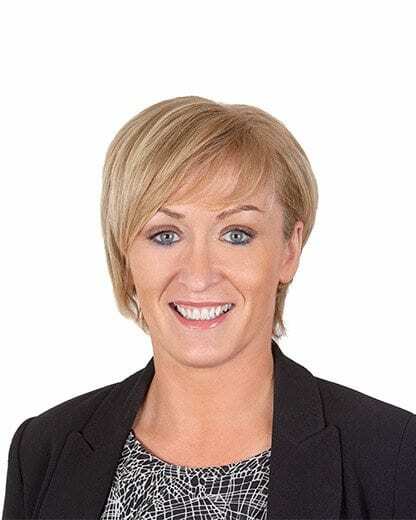 She is a fellow of the Institute of Chartered Accountants in Ireland and has over 15 years experience in senior finance roles including strong experience within the property sector. 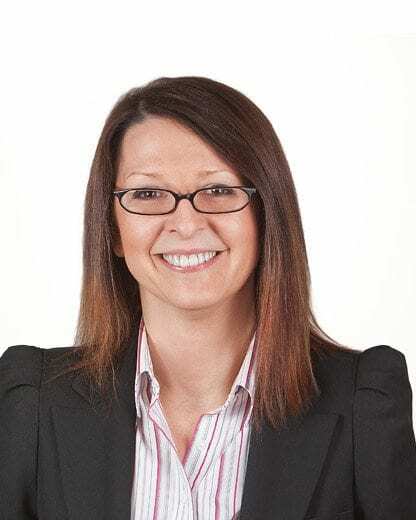 Maura has overall responsibility for the financial control and reporting for both Lansdowne Partnership and the estates managed by the company. Paul has recently joined the Lansdowne Partnership team as Associate Director of the Residential Sales department. He has worked in the residential property sector for almost twenty years, in this time he has worked with a number of leading estate agencies. Specialising in Residential Sales, Paul has a vast amount of experience in all sectors of the market. 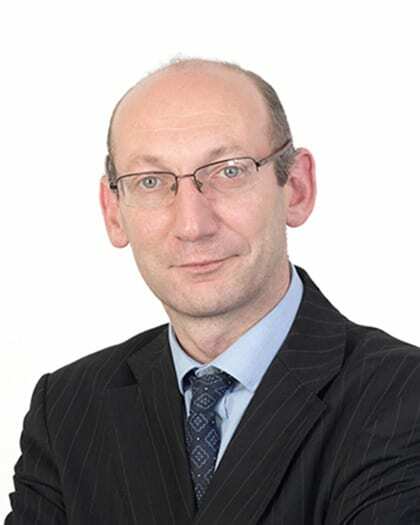 He holds a BSc degree in Property Studies and is a member of the SCSI and and associate member of the RICS. 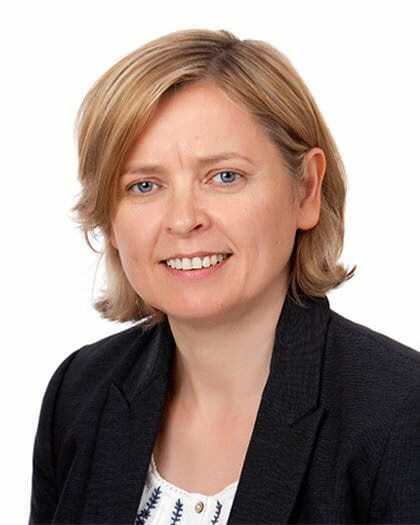 With over 20 years experience representing clients in Sandymount and the greater Ballsbridge area Astrid joins Lansdowne Partnership with a focus primarily on the residential side of the business in Dublin 4 and south county Dublin. Gemma has been involved in Residential Sales, Lettings and Property Management for the past 20 years. Gemma gained her early experience with one of the larger Estate Agents in Dublin whom she worked with for many years. She also spent part of her career in London as a Lettings Manager dealing with large residential portfolios. Aiveen joined Lansdowne Partnership in July 2018 as the Data Protection Officer. She was awarded a BA Mod in Natural Sciences from Trinity College Dublin and a PhD in Physics from Royal Holloway University of London. Prior to joining the company, Aiveen held the posts of Scientific Communications Manager followed by Web & Digital Content Manager at Diamond Light Source, the internationally renowned science facility in Oxfordshire, UK. Julie looks after the overall marketing, brand development and advertising for Lansdowne Partnership. Julie holds a BA in Business and Economics from Trinity College, Dublin. Prior to joining Lansdowne Partnership Julie gained her invaluable marketing experience with the global advertising Agency The Marketing Store in London where her success as senior account manager on the Pan European team gave her the experience and scope to use her skill set in various environments and nurture and develop campaigns from conception and development to implementation. 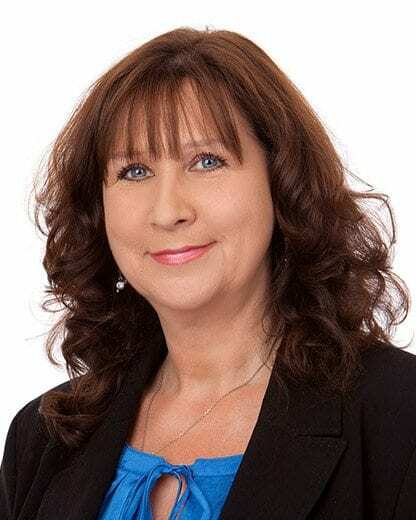 Kerry has been a residential lettings specialist in Dublin for over 22 years dealing with both portfolio & private clients at a variety of different property locations. He came to Lansdowne Partnership after 10 years in his previous role and is currently based in Lansdowne Partnership’s Mespil Road office. Antoinette has over 12 years experience in all aspects of property. A chartered planning and development surveyor, she spent 9 years in the construction and property development sector with involvement in large residential and mixed use developments. 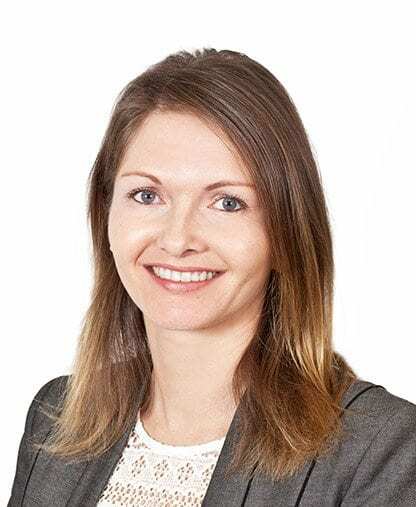 Currently involved in the day to day management of key high-value property asset portfolios, she is well placed to advise on how best to appraise and efficiently manage property assets to maximise worth and protect existing value. Orla joined Lansdowne Partnership as Senior Asset Manager in July 2015 with 10 years’ experience in the property industry. 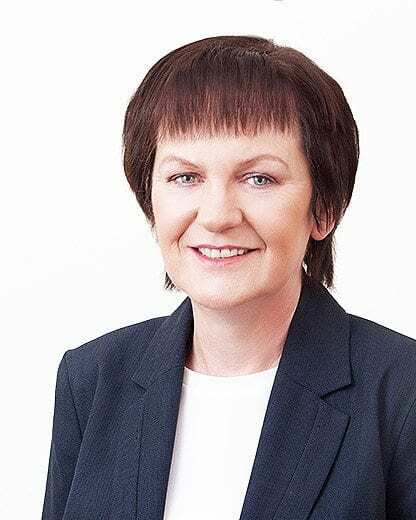 During this time she has worked with a variety of clients including Receivers, banks, NAMA and private developers to gain expertise in all aspects of residential and commercial property management. Orla is responsible for the day to day property management of a multifamily residential development on behalf of a global real estate investment firm. With her conscientious and hardworking approach Orla is committed to providing the highest standards of management service to clients and residents alike. 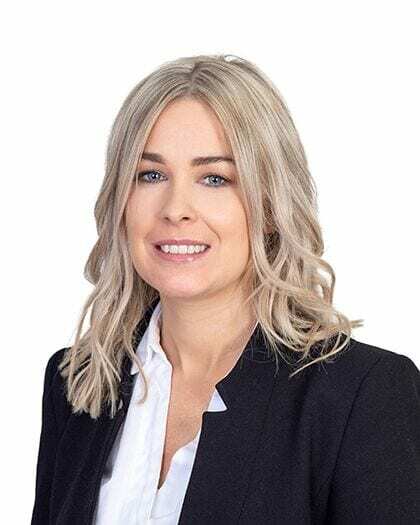 Ciara has worked in the construction and property industry for over 10 years in the greater Dublin area, managing large mixed-use investment portfolios. Ciara graduated with a Degree in Engineering from Trinity College Dublin and holds a Higher Diploma in Property Studies from DIT Bolton Street. She is a member of The Institute of Engineers of Ireland, RICS and SCSI. 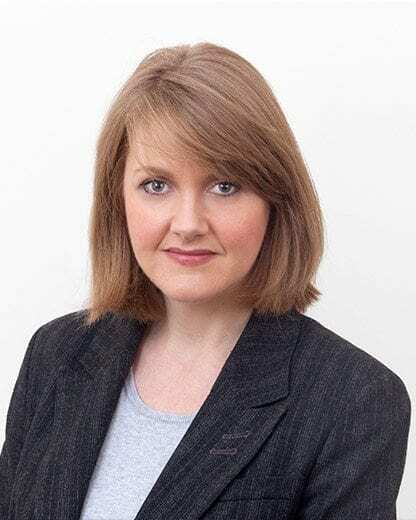 Deirdre joined Lansdowne Partnership in January in 2018. An ACCA qualified accountant, she gained her training in OSK, a Dublin based accountancy firm. She has lived, worked, and travelled extensively in both Australia and New Zealand where she worked for Charter Hall Group, a publicly listed property company in Australia and Todd Corporation, an Oil & Gas Company based in Wellington NZ. 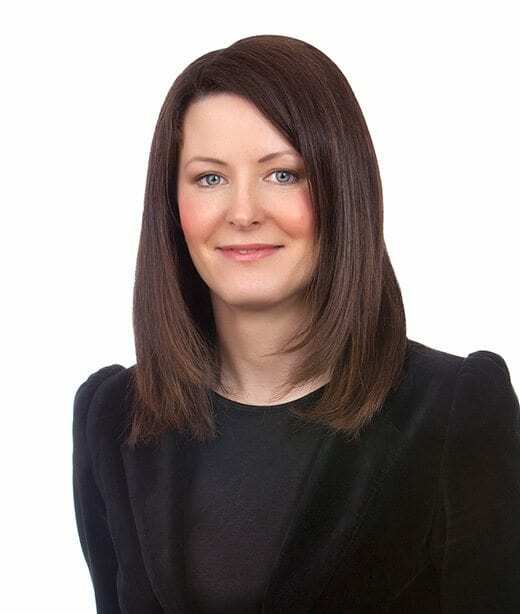 Prior to joining Lansdowne Partnership, Deirdre worked as a Client Accountant for Savills Commercial Ireland Limited. Joan joined the company in September 2014 as an accounting technician. She previously worked in a multinational company for 25 years where she gained a vast amount of experience in all aspects of bookkeeping and payroll. 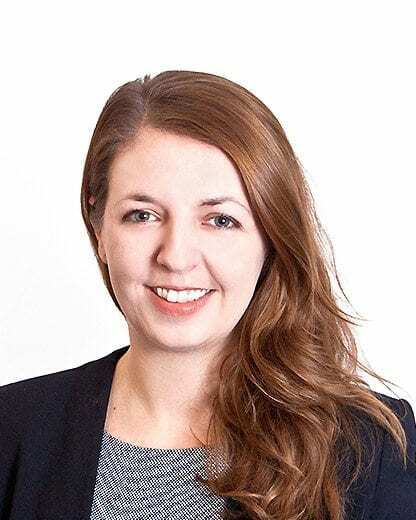 Laura joined Lansdowne Partnership in October 2018. Laura also holds a Bachelor of Business (Honours) in Accounting & Finance. Prior to joining Lansdowne Partnership, Laura worked as a Client Accountant for Savills Commercial Ireland Limited for over six years. 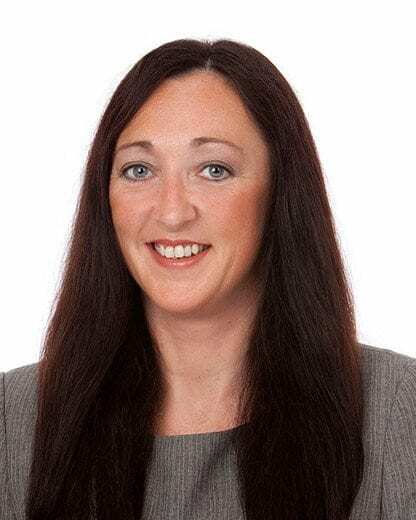 Victoria has worked in the property industry for over 12 years as a property manager in the greater Dublin area managing large residential and mixed use property portfolio. Victoria joined Lansdowne Partnership in 2014 as a Senior Property Manager and brings with her a wide range of experience and extensive knowledge in the area of property management. Victoria has a Diploma in Property Management & Valuations and a Certificate in Auctioneering & Estate Agency awarded by the IPAV Professional Auctioneers & Valuers. Victoria holds a PSRA licence. With over 25 years of experience in the property management sector, John Morton joined Lansdowne Partnership in 2017 as Senior Property Manager. Since 1973, John has worked in the property industry with a number of leading organisations. He has extensive experience in the management of both mixed-use and residential developments. John is a full member of SCSI and RICS. Kylie has worked in Property Management for 5 years having previously worked in a mix of Commercial and residential developments. She has a wealth of experience and applies herself very diligently to her role as a Lansdowne Partnership Estate Manager. She holds a BA in Business Studies and is currently studying for an Honours Degree in Property Studies with the SCSI. She holds a current PSRA Licence. Cliona has been involved in the property & construction industry for over 12 years, working on various projects of residential & mixed use developments in Dublin. Cliona works as part of the Management team of a large residential development of 281 apartments in south Dublin. She brings her friendly and personable approach to deliver a high standard of Customer service to all residents. 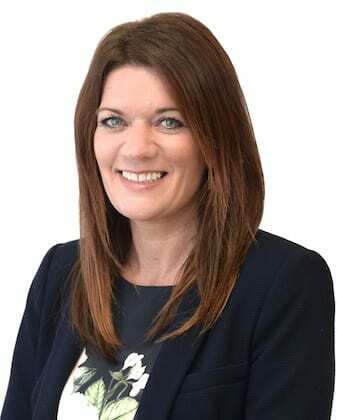 Julie has joined Lansdowne Partnership as a Senior Property Manager. She has over 10 year’s experience in the residential lettings industry. Following the sale of her successful business in 2014, Choice Lettings. Julie joined another leading estate agent were she managed a large lettings portfolio. Julie is committed in providing high standards of customer service to clients and residents. Kieran has over 9 years’ experience in the property sector. He previously worked for a letting and property management company in the Wicklow and Dublin areas. 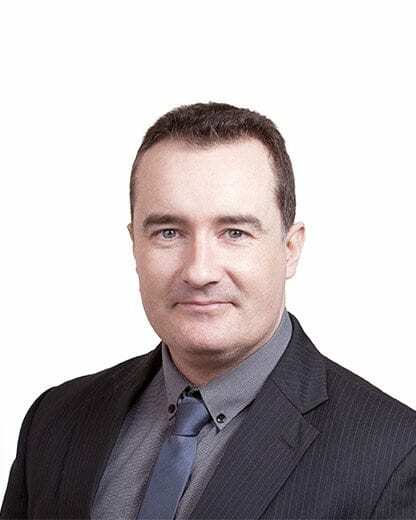 Kieran also worked as a senior property manager where he was responsible for the management of a large portfolio of apartment and mixed use developments. Kieran joins Lansdowne Partnership as a Property Maintenance Manager and brings with him experience and extensive knowledge in the area of property management and maintenance. He has a diploma in HR Management and Facilities Management. Raffaele joined Lansdowne Partnership in 2018 with 15 years experience in the property and construction sector. He has extensive knowledge of the industry having worked in various property roles during his career. Raffaele holds a PSRA license and has a higher certificate in property and facilities management. He is also currently studying for a Bachelor’s Degree in Property and Facilities Managements at DIT Bolton Street. Denise joined Lansdowne Partnership with seventeen years experience in residential lettings and tenancy management in her previous role. She has also been involved in a residential sales support role with a large Dublin estate agency. BSc (Honours) in Property Studies, PSRA Licence Holder. In 2008, Angela completed her Bachelor of Science in Property Studies at GMIT, Galway & joined Lansdowne Partnership in September 2014. Angela is involved in the daily operations of managing The Alliance apartment development in The Gasworks, Dublin 4 & oversees the refurbishment programme for each unit. Angela is dedicated in providing high standards to both clients & residents alike. On graduating from University Emma began her career with the Lansdowne Partnership in 2008. Following this Emma took some time out to travel and returned to Dublin where she worked with Mazars gaining experience in case management of buy to let units and receivership sales. Emma then went on to work with Knight Frank where she was involved in the sale of New Homes. 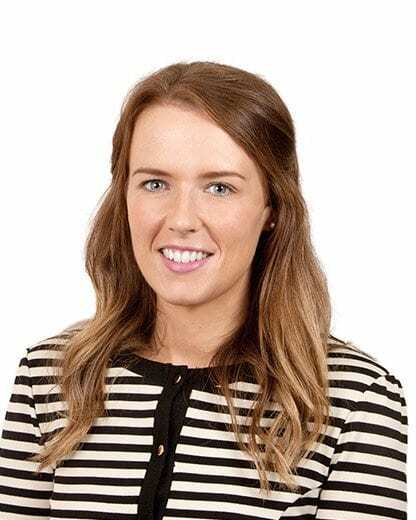 With over five years experience in the property market Emma works at The Alliance development in Dublin 4 where she is involved in lettings and asset management. Emma is a student member of the SCSI and hopes to complete the APC in the future. 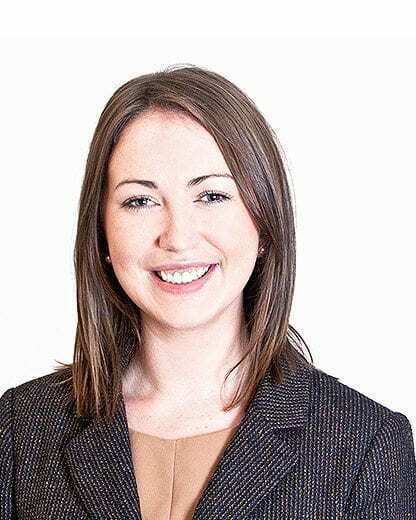 Laura has worked in the property industry for nearly 10 years in the greater Dublin area. During this time, she has worked with a variety of clients including Receivers, Investment Management Firms and Private Clients managing large residential property portfolios. Laura has joined Lansdowne Partnership in October 2018 as Property Lettings Manager. 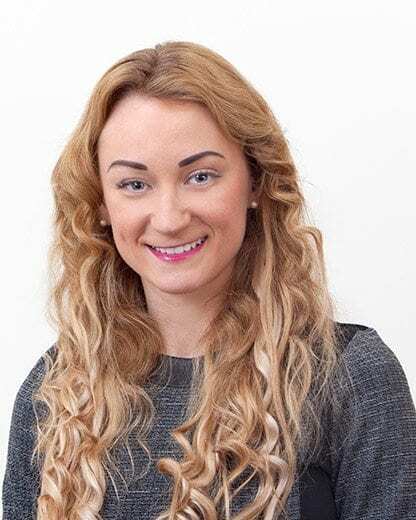 Martina joined Lansdowne Partnership in March 2017. 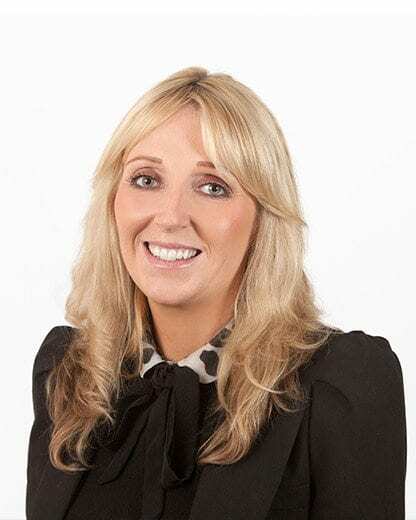 She completed a Bachelor of Science Honours Degree in Property Studies at DIT Bolton Street in 2012 and has over 7 years’ experience in the Residential Property Market. Martina currently works in our Herberton office which has a mix of residential and commercial units. 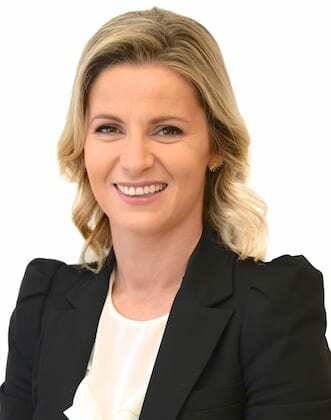 Edyta has been involved in the property business as a letting negotiator for the last 6 years and is employed as the lettings negotiator for Central Park, Sandyford, Dublin 18 looking after over 281 properties. Edyta holds an MA Degree in Linguistics . She is a PSRA certified letting negotiator. 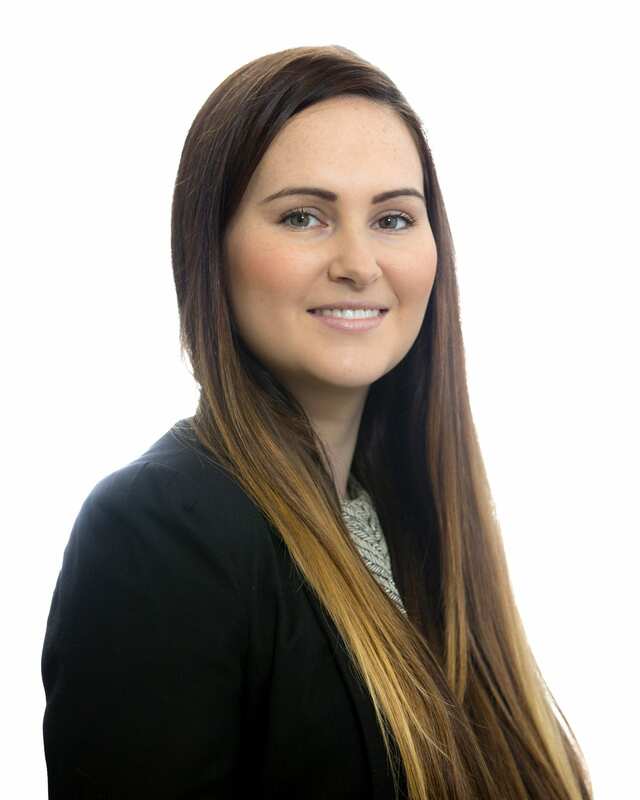 Danijela has worked as a lettings administrator in Dublin for 6 years and has recently achieved a Higher Certificate in Property Studies qualifying her for a PSRA licence. She works as a lettings negotiator in one of our managed developments on behalf of an international fund. She is continuing her studies and is undertaking the BSc (Hons) run by the SCSI. She also holds a diploma in Office Management and Administration. Bernie had been working in accounts in the Property and Construction industry for seven years prior to joining Lansdowne Partnership in 2012. She works in Lansdowne Partnership as an accounts administrator as part of the property management team. Claire McTigue has been working in accounts in the Property and Construction Industry for the past 15 years. She works in Lansdowne Partnership as part of the Property Management Team. Ly joined the team in December 2015 as a property management administrator. Ly holds a Bachelor’s Degree in Economics (Finance) from University of Life Sciences (Estonia) and a degree in Accounting and Finance from Dublin Business School. Ly has previously worked as an accounts administrator where she was supporting the accounts team in the day-to-day running of the business.